Welcome to my about page, this is where you find out a little about who I am, how I got here and what makes me happy. 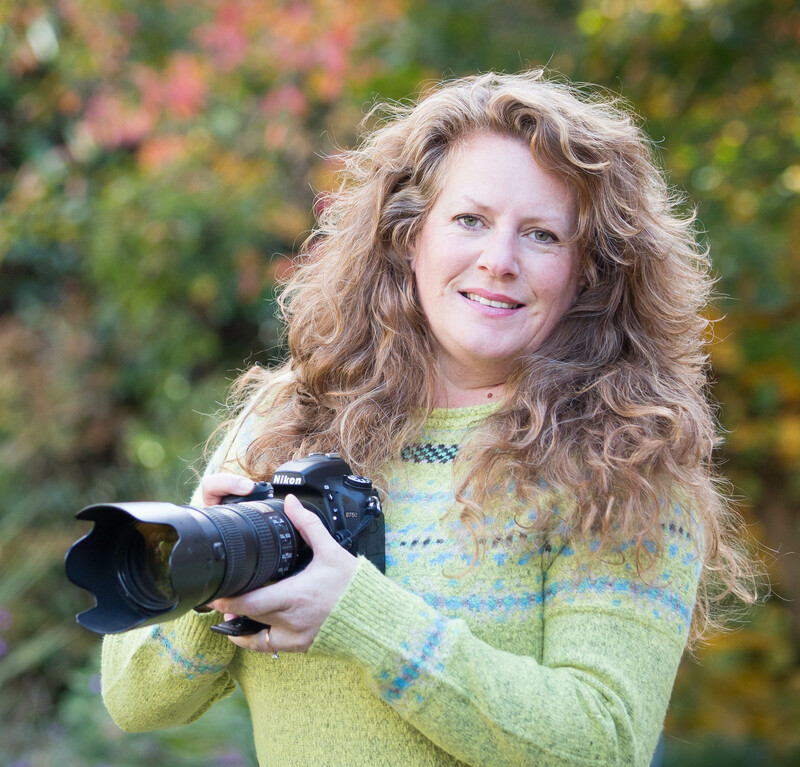 I am a Bournemouth Photographer living in Ferndown, Dorset with my family. I have 2 amazing children (23 and 26), 2 amazing step children (17 and 19) and a crazy springer spaniel. Last September I got married to my wonderful Mike. 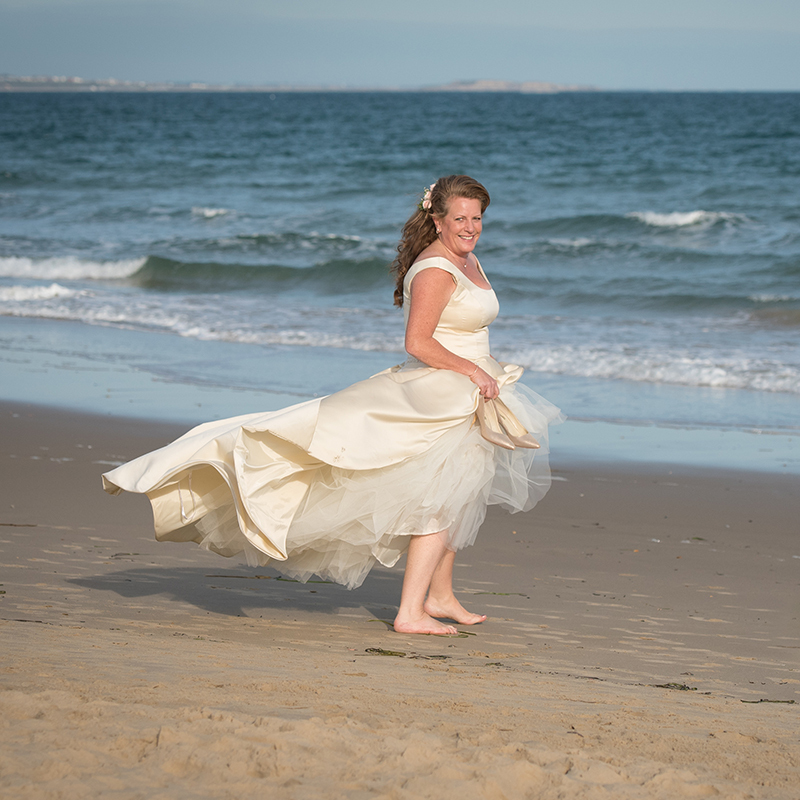 It was an eye opener being on the other side of the camera and I loved every minute of my wedding planning experience. I love walks on the beach, holidays in Cornwall, photographing sunsets, eating out with friends and living life very much to the full. II started my studies in photography at Bournemouth and Poole College in 2007 in order to turn my life long passion of photography into a career, I was awarded distinctions throughout. l then went on to achieve my Licentiatship with the Royal Photographic Society. 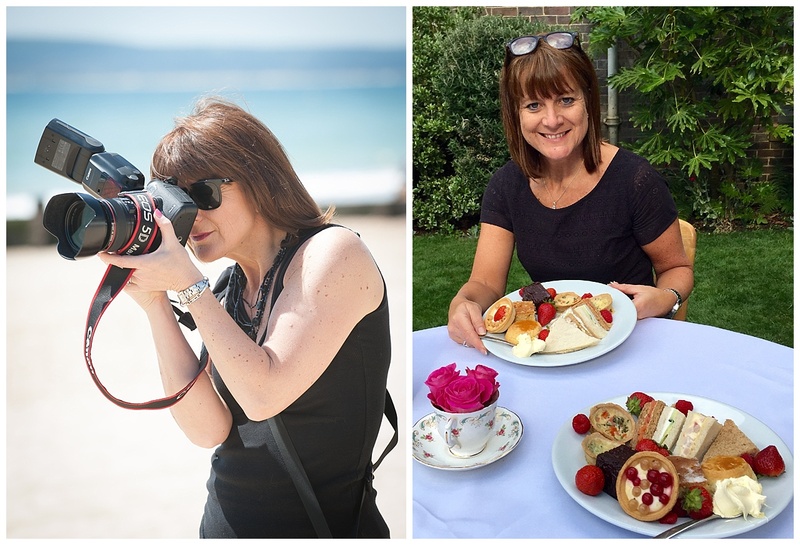 I started Fiona Moorey Photography in 2009 after gaining valuable experience working with other professional photographers. In 2013 I branched out into newborn and baby photography, setting up a home studio. I have undertaken extensive training in the handling and posing of newborn babies from one of the countries top Newborn Photography trainers. I have loved every minute of it. Have a look through my work and if you like what you see then please contact me and we can meet to discuss your requirements whether it is a fun family location shoot, babies first portrait, your daughters prom or the most important day of your life….your wedding day. When I got married last year Sue was given the task of wedding photographer alongside another great photography friend of mine Jerry. They did an amazing job. Sue has been working alongside me for about 4 years now. We work well as a team and she knows exactly where I need her to be and what shots I need her to take.